What for centuries was an aristocratic residence is now an exclusive, refined Hotel de Charme.<br /> Understated elegance is a common feature in the otherwise unique rooms. 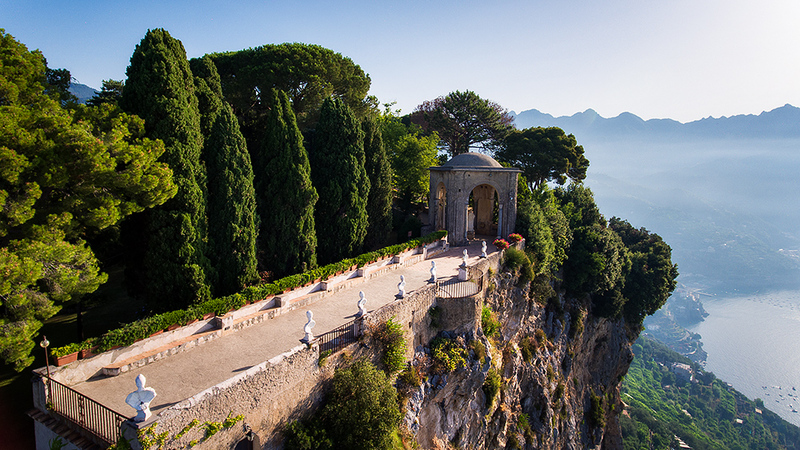 It is also what makes Villa Cimbrone one of the most exclusive locations in the world. What for centuries was an aristocratic residence is now an exclusive, refined Hotel de Charme. Understated elegance is a common feature in the otherwise unique rooms. It is also what makes Villa Cimbrone one of the most exclusive locations in the world. is one of the Leading Hotels of the World with great charm and a long history. Offering its guests luxury service with the greatest comforts. 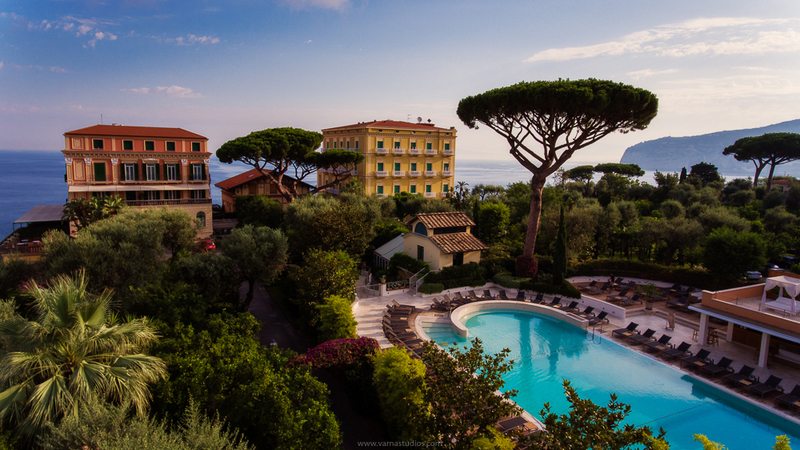 The Excelsior Vittoria is an award-winning luxury hotel in the heart of Sorrento. Set in a unique location overlooking the Gulf of Naples, this 5 star Luxury hotel offers comforts with personalised service. The Villa del Balbianello is a villa in the comune of Lenno (province of Como), Italy, overlooking Lake Como. It is located on the tip of a small wooded peninsula on the western shore of the south-west branch of Lake Como, not far from the Isola Comacina and is famous for its elaborate terraced gardens. Villa Balbianello has spectacular views with surrounded by amazing mountains in Lake Como. Villa Balbianello is available for luxury wedding ceremonies, wedding reception and exclusive wedding parties. For 150 years, The Langham, London has enchanted royalty, dignitaries, and celebrities. Renowned for its legendary service, Europe’s first “Grand Hotel” continues to reign from London’s West End. Impeccable boardrooms and conference facilities that lend distinction to every meeting or event. 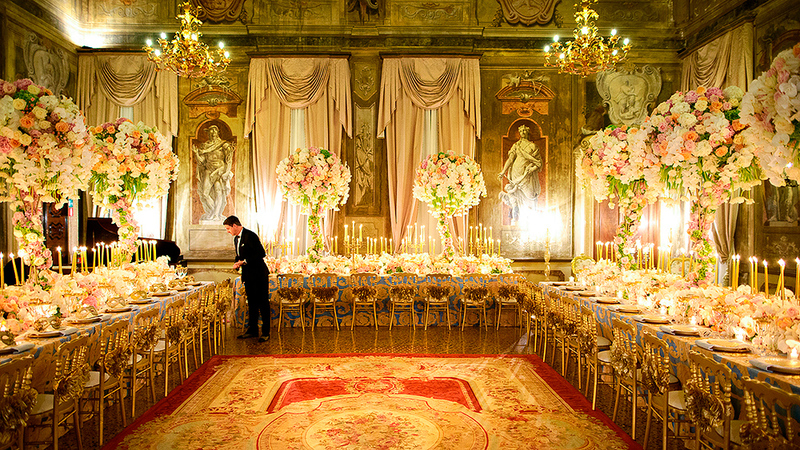 Elegant ballrooms and romantic settings for truly once in a lifetime experiences. 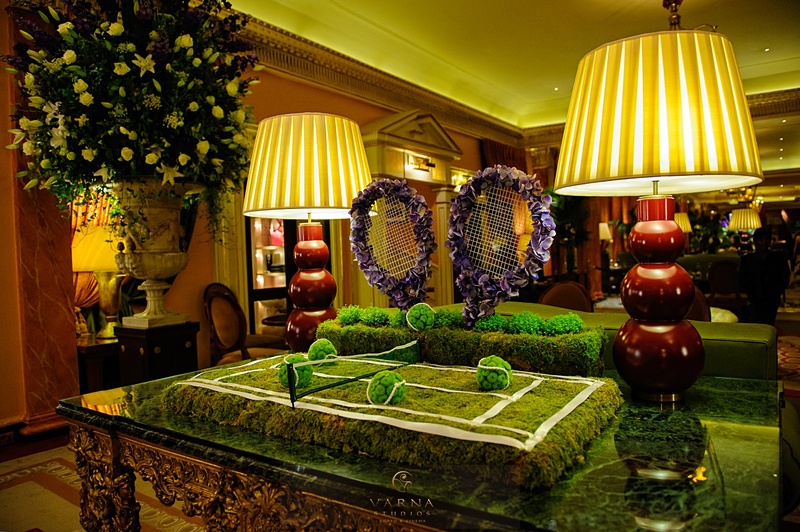 Bespoke ideas from an Events Team dedicated to staging the remarkable and unforgettable. Welcome to Warwick Castle, home of fairytale weddings. Brides Magazine has voted Hedsor House the number 1 wedding venue in Buckinghamshire. It sits right on the border with Berkshire and only 26 miles from London. It is a perfectly located venue for your wedding ceremony and the reception too. Hedsor House is special because you will not find a more intimate wedding venue so close to London. No Bride will ever forget the moment she leaves their majestic Bridal Dressing Suite and then descends the Grand Staircase, as the centre of attention, at the start of her wedding day. Such outstanding features as these, along with its beautiful setting make Hedsor House a unique venue for your wedding. The boutique hotel is the ideal wedding venue in Buckinghamshire for parties from 60 to 200. 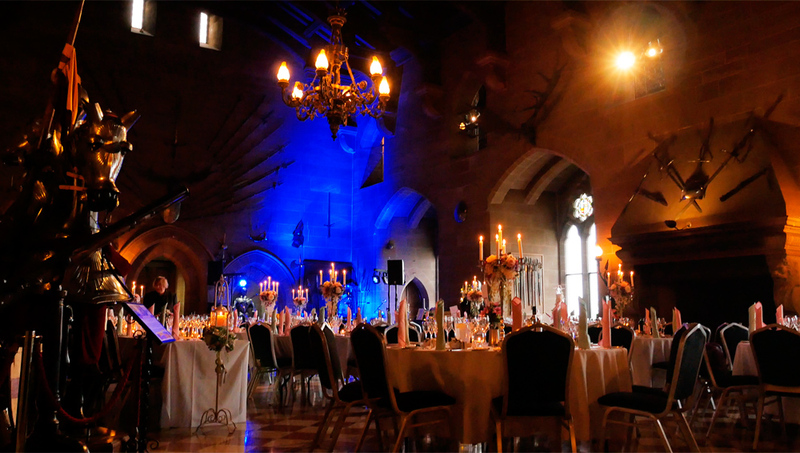 They are experienced in hosting weddings and civil ceremonies that vary from small and intimate receptions to lavish wedding breakfasts, and everything in-between. There are several rooms to choose from, depending on your party size and requirements. From their three unique civil ceremony licensed rooms, to the main classical Ballroom, with two sets of French doors – one leading onto an enclosed terrace and the other providing access to gardens which offer panoramic views of their lake. Stoke Place can make your most special day , truly exceptional! 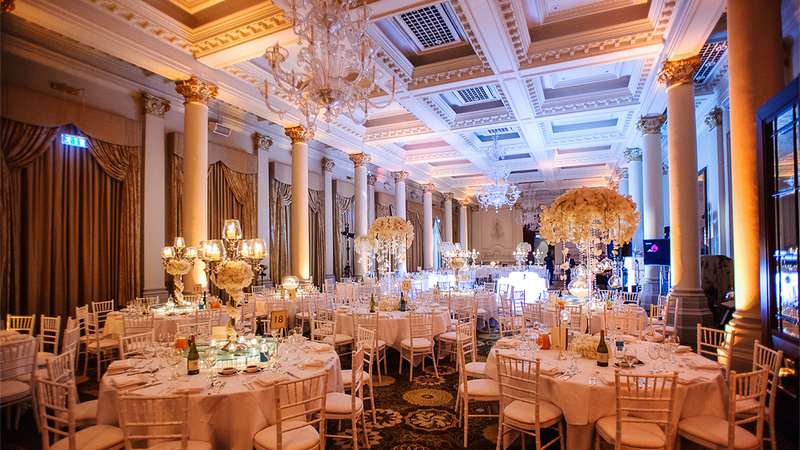 The Dorchester Hotel in London represents one of the classical choices of a wedding location. Whether you are planning a small, intimate wedding party or a larger, more formal affair, The Dorchester can accommodate from a minimum of 120 guests for dinner and dancing to a maximum of 250 people for cocktails. Choose from the recently refurbished grand Park Suite, decorated in earthy, neutral tones and the art deco Crystal Suite which consists of blues, gold and, as the name says, plenty of crystal. Both have stunning views of Hyde Park. Pembroke Lodge is a beautiful Georgian mansion in the heart of Richmond Park. 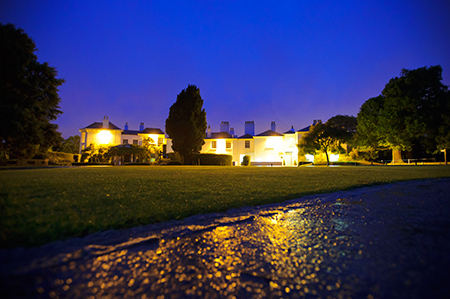 It has eleven acres of beautifully landscaped grounds with many outstanding photographic opportunities. They have hosted weddings for over 50 years and they have a very experienced and dedicated weddings team who will assist you from your first enquiry to the departure of your last guest. The Lodge has two wedding suites: The Russell Suite recommended for up to 70 seated guests and The Belvedere recommended for up to 140 seated guests.